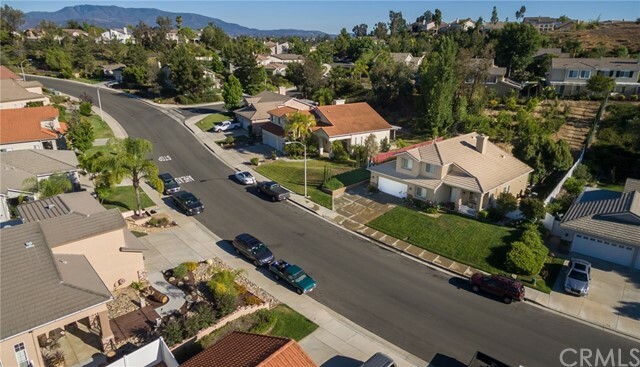 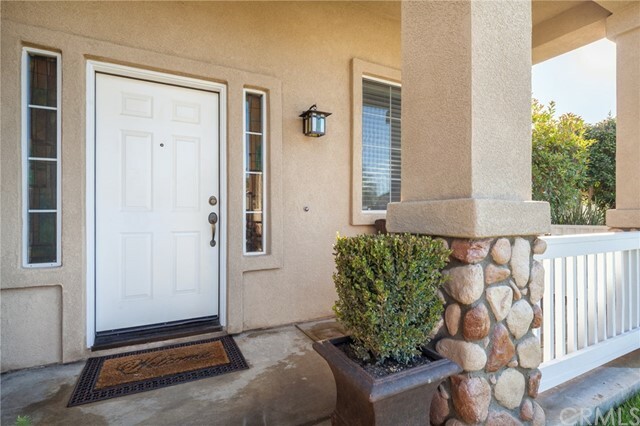 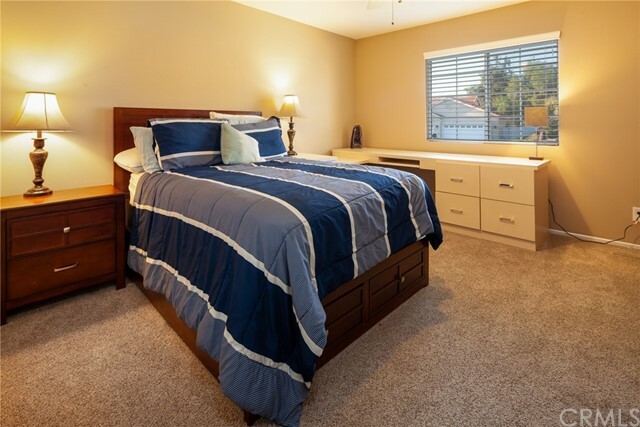 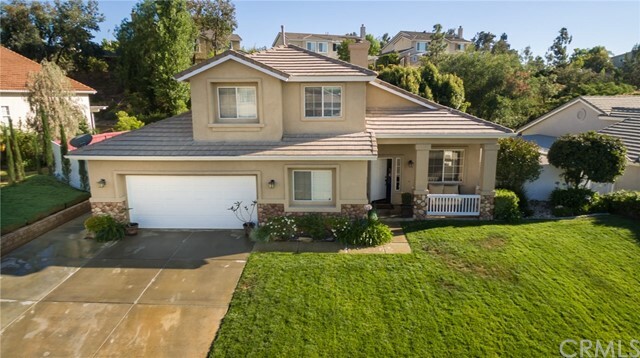 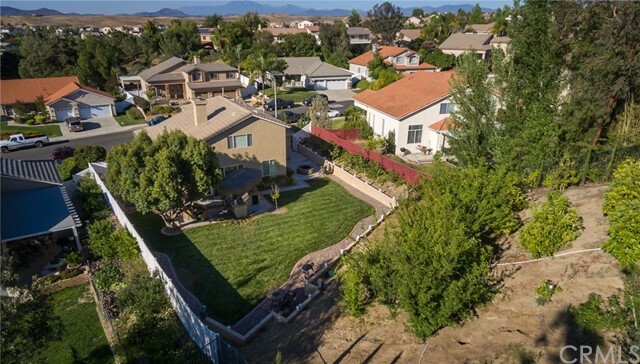 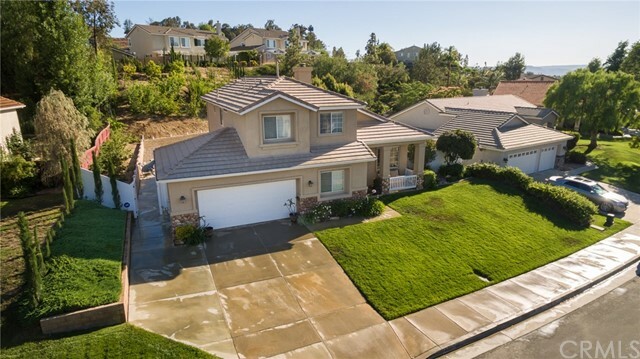 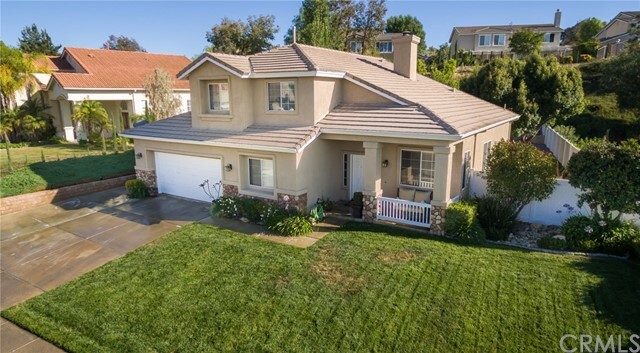 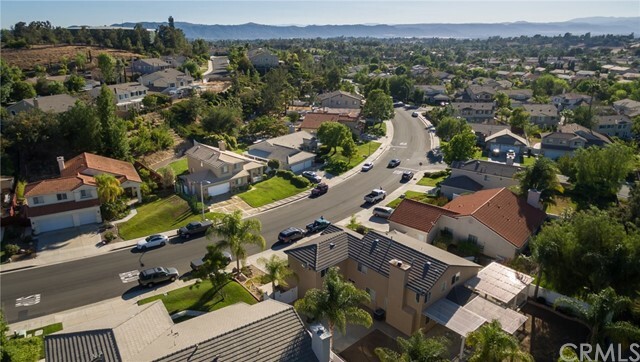 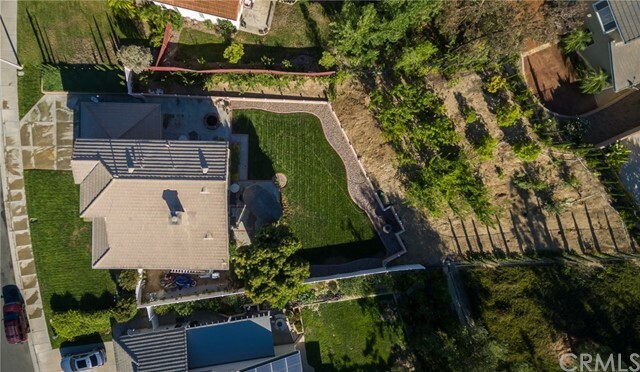 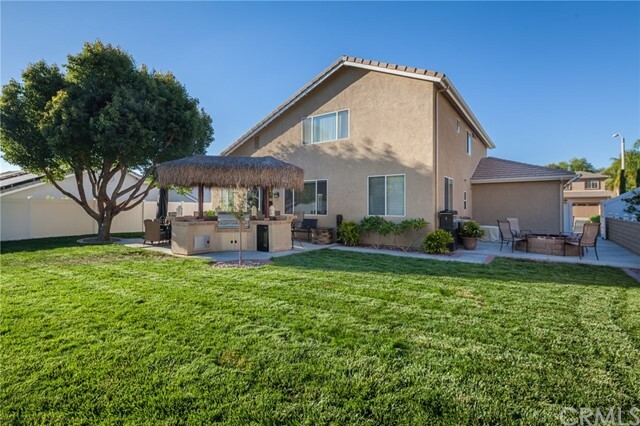 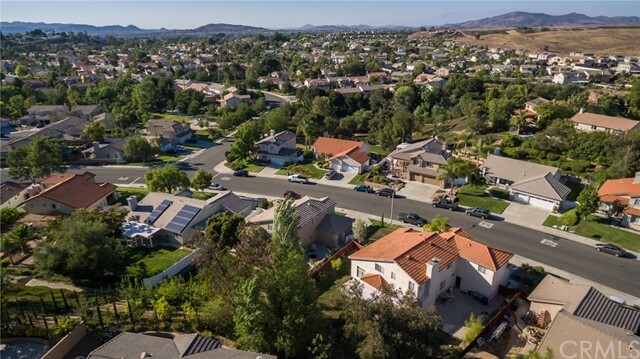 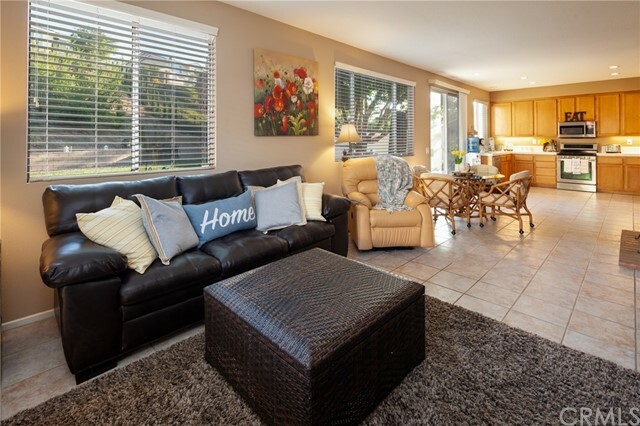 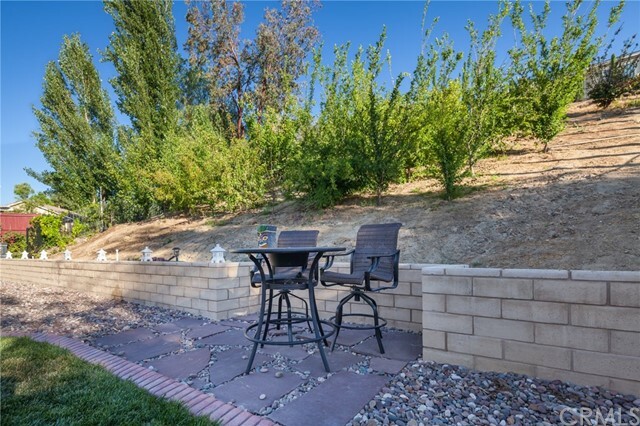 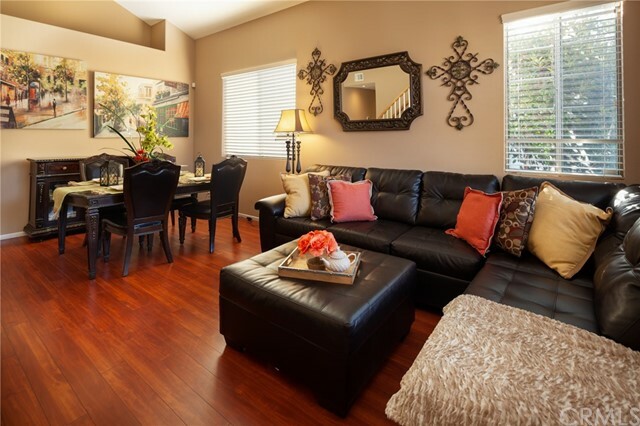 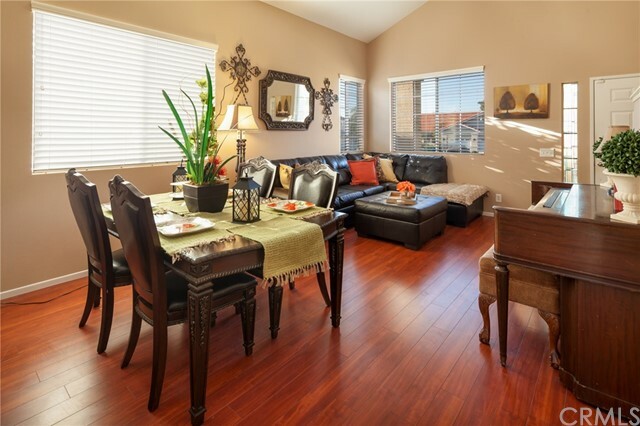 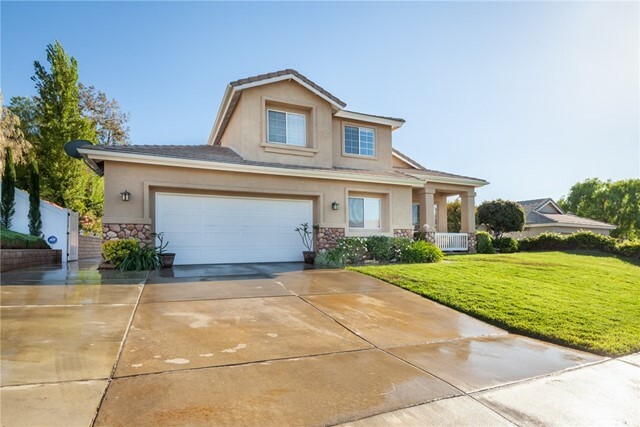 This beautiful home is nestled perfectly in the amazing community of Chardonnay Hills in Temecula. 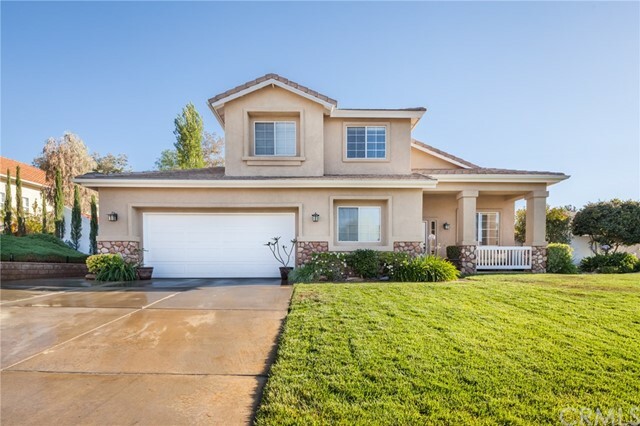 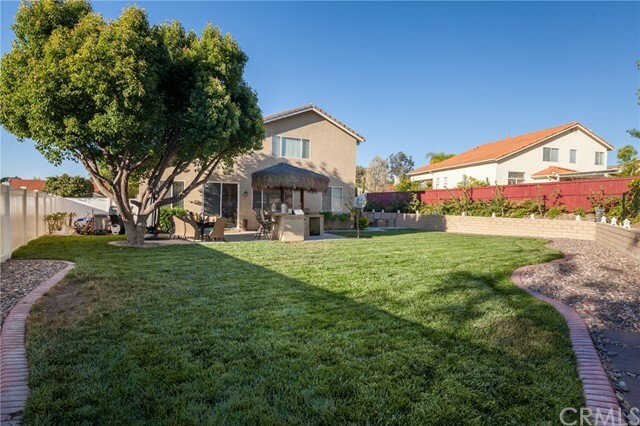 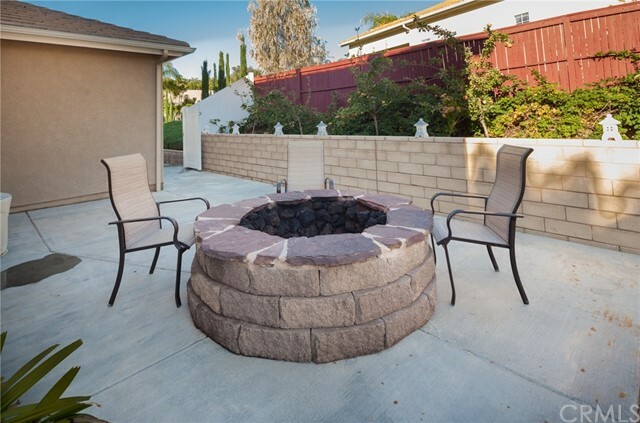 Featuring 4 bedrooms, 3 bathrooms and 2300 square feet on an awesome 13,504 sqft lot! 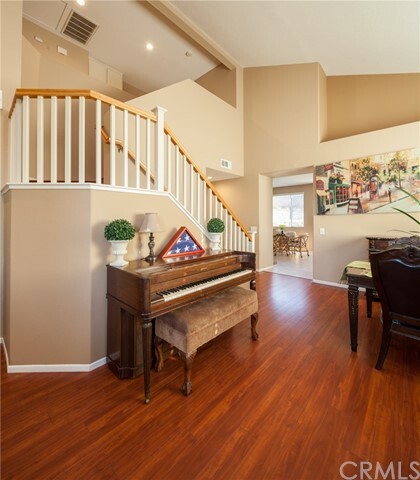 When you walk in the door, its a great, wide open living room and formal dining room with vaulted ceilings. 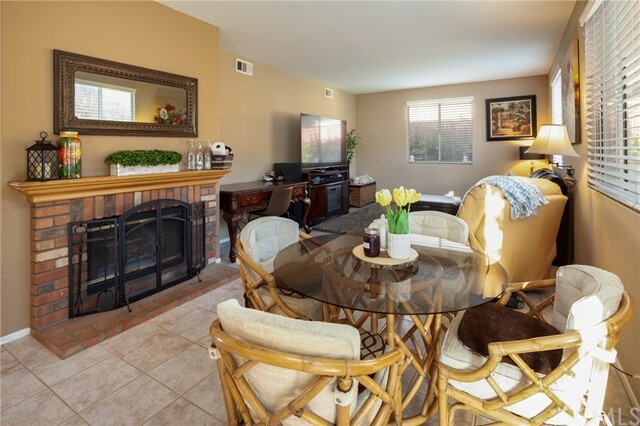 Just past that is one great space that is the family room, dining room and kitchen with a fireplace and views of the spectacular backyard. 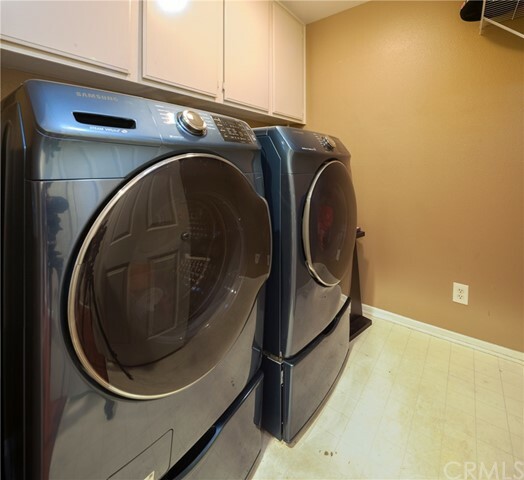 Downstairs also has a bedroom, full bathroom, indoor laundry room and direct access to the 2 car garage with a tankless water heater. 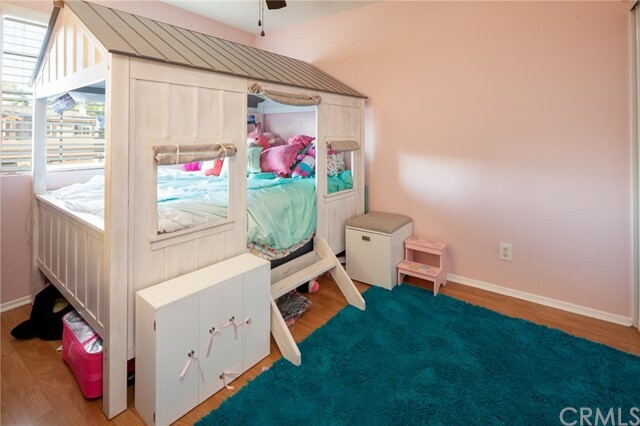 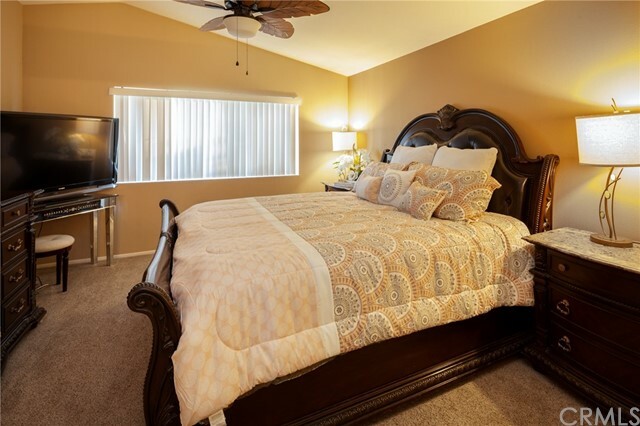 Upstairs you will find the two other bedrooms, another full bathroom and the master bedroom, master bathroom and plenty of cabinets for linens, towels and stowaway space. 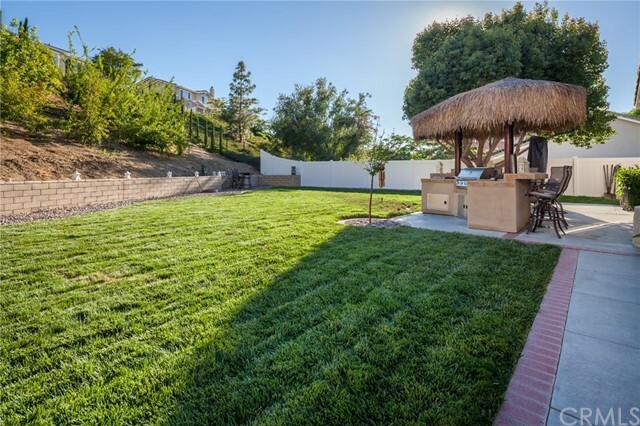 The parklike backyard and entertainers dream is a beautiful use of space. 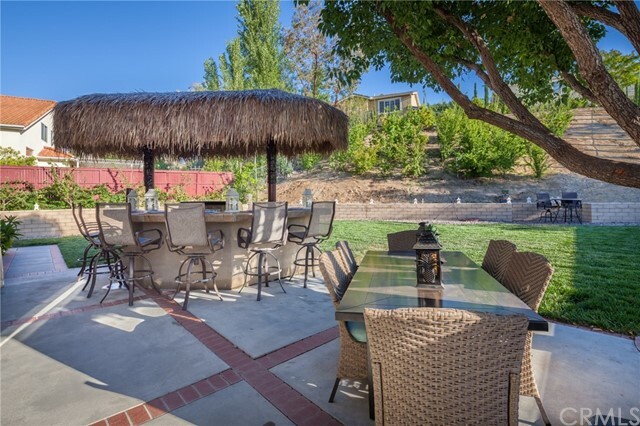 There is an outdoor bbq kitchen with seating and shade from the palapa. 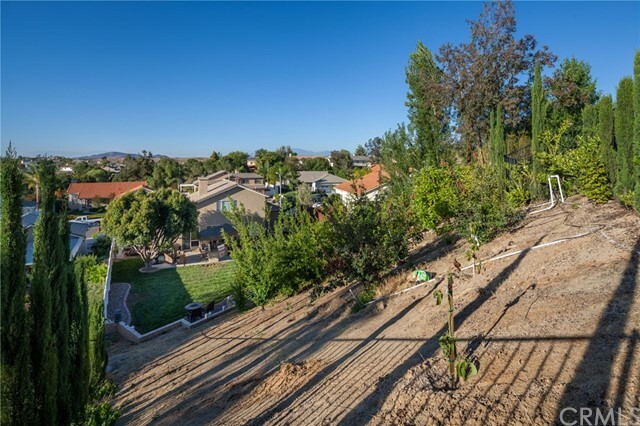 There is your own little tree orchard with peaches, avocados, pears, apricots, plums, 5 different apples on one tree, blackberries, raspberries, grapes and more all kept tidily behind a nearly new retaining wall built with extra care. 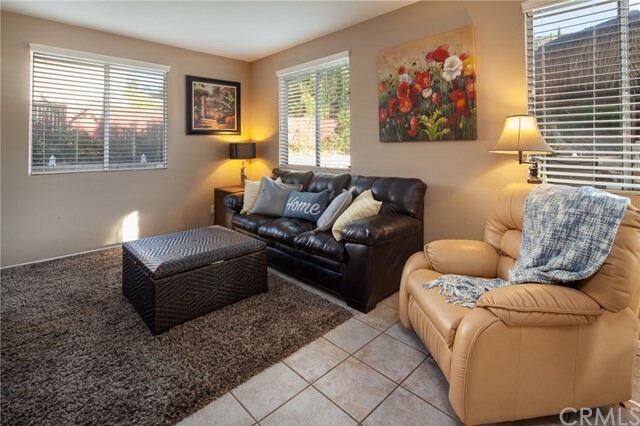 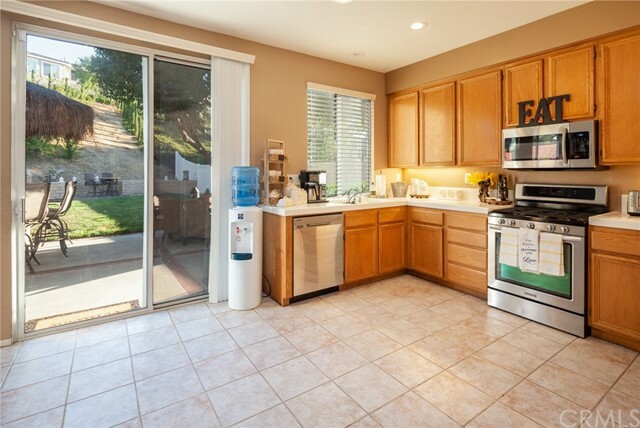 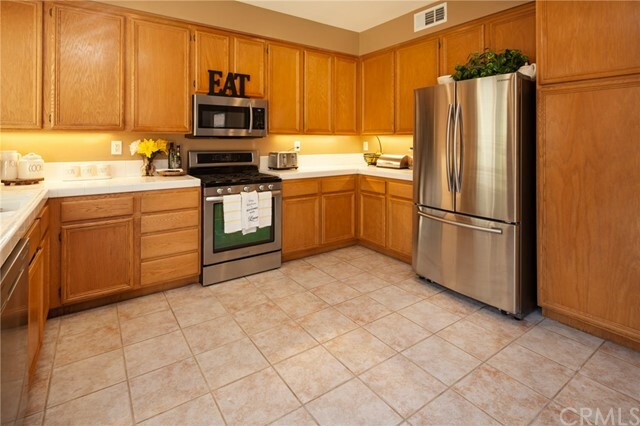 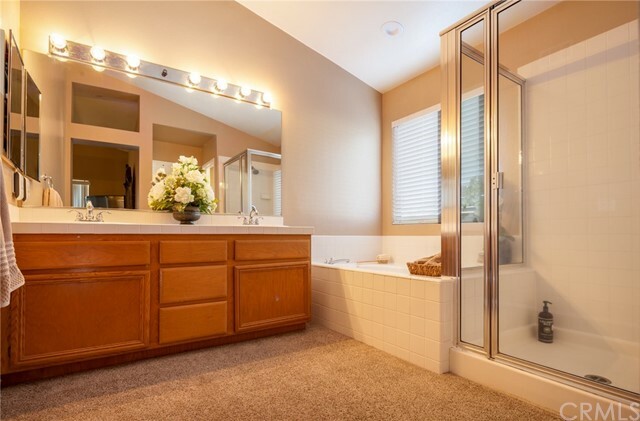 This home is very well loved and cared for and shows such pride of ownership.